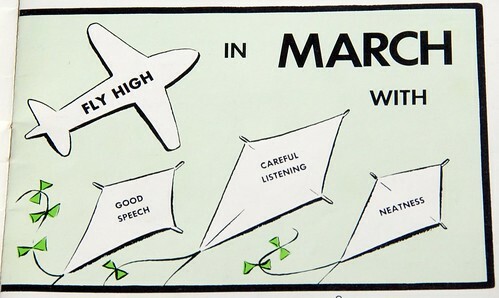 “In like a lion, out like a lamb” is my FAVORITE saying about March! I repeat it in my head constantly starting the first of the month up until I can leave my house sans a winter coat. 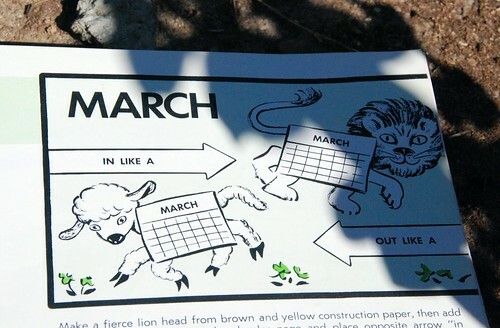 Of course, my birthday falls when March is at its lamb-iest, which always makes me smile. OMG that’s awesome. I want that book!